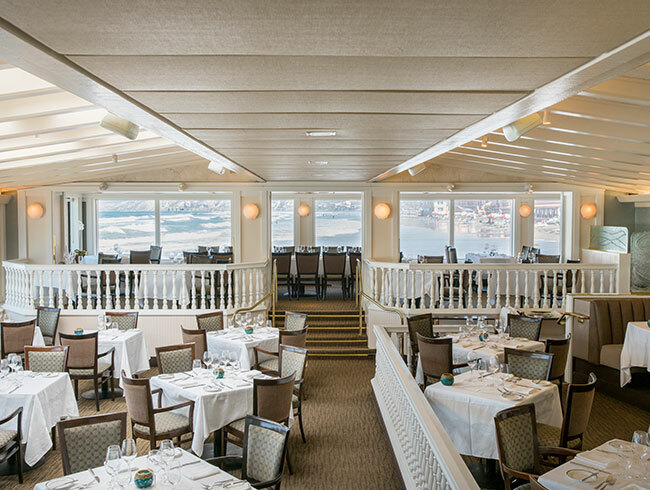 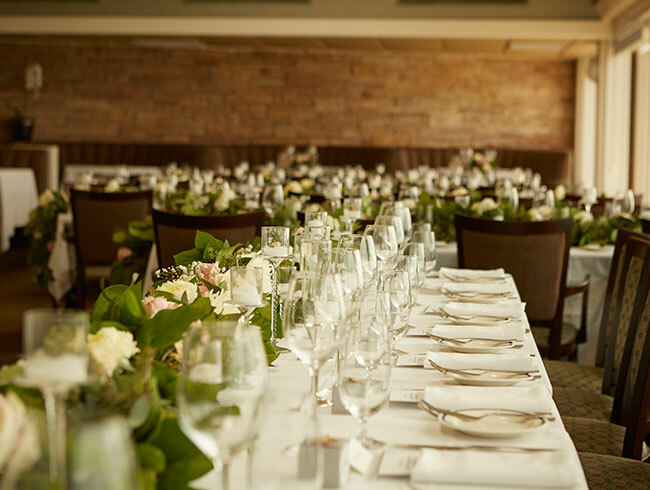 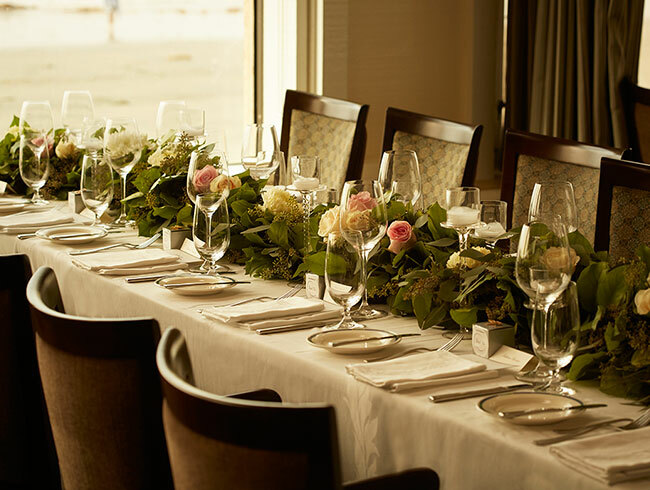 Here at the Marine Room, every occasion is a special one. 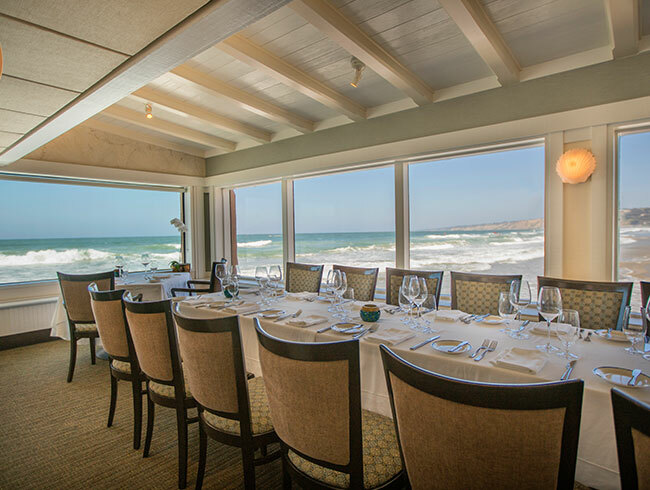 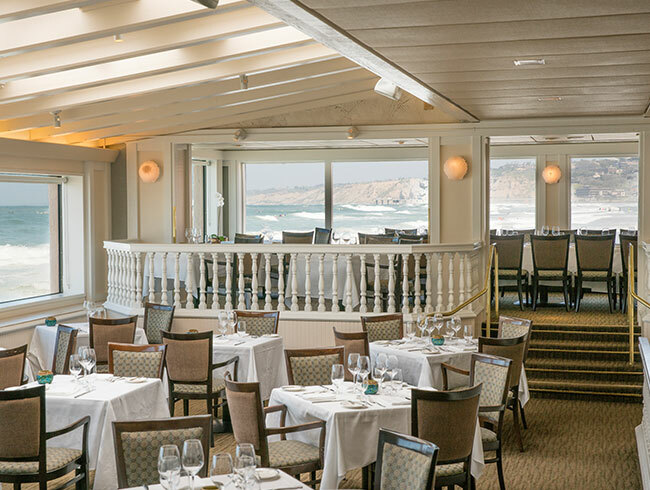 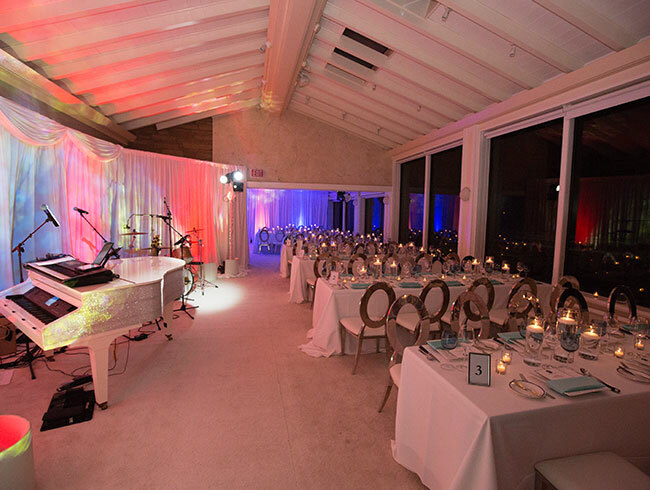 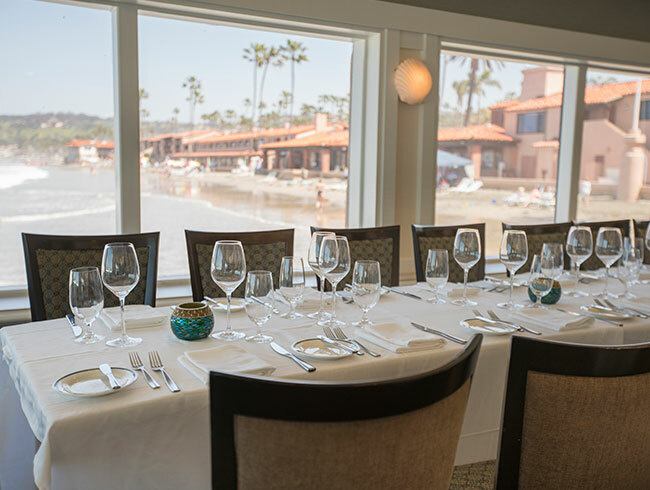 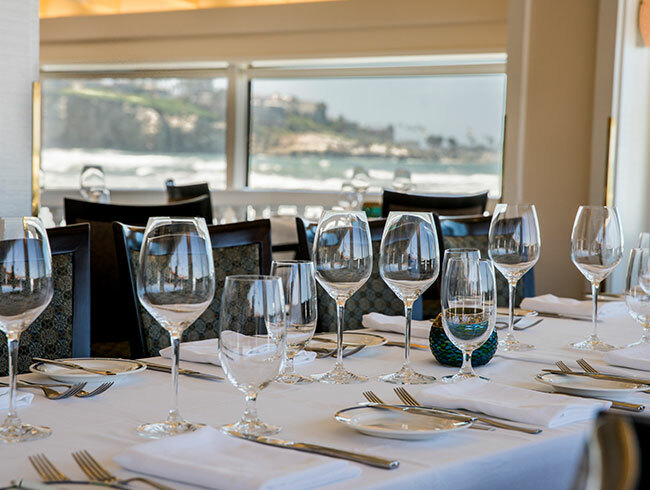 From intimate group gatherings and family celebrations to reunions with old friends, our surfside La Jolla event venue accents its events with a masterful menu, combining the region's freshest ingredients with the innovative culinary flair of Executive Chef Bernard Guillas. 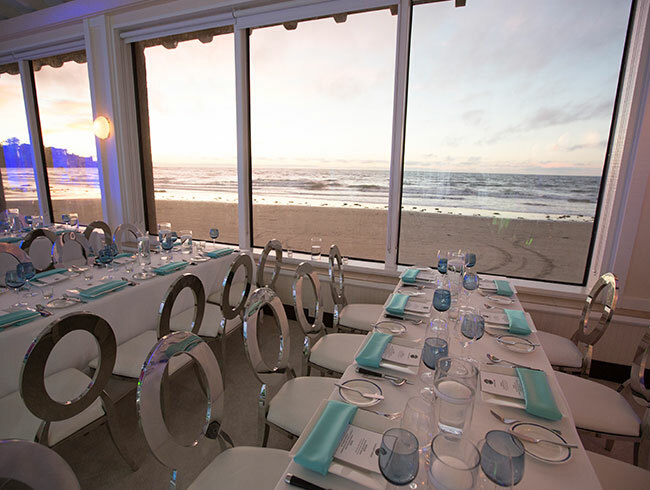 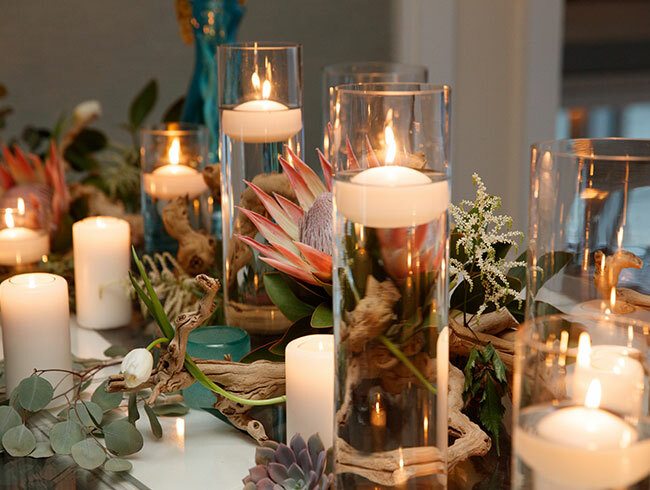 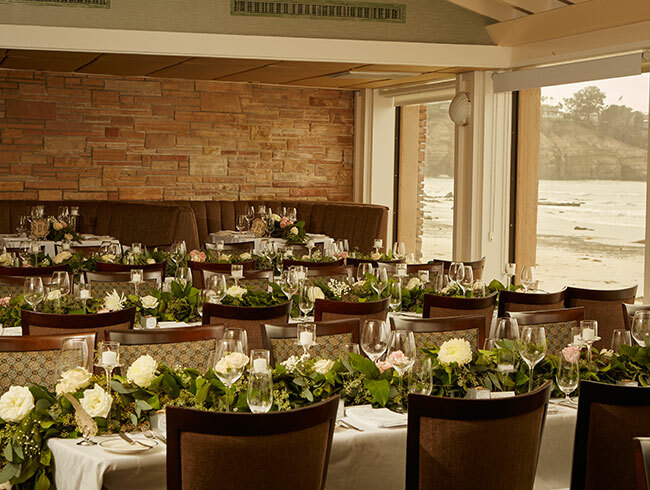 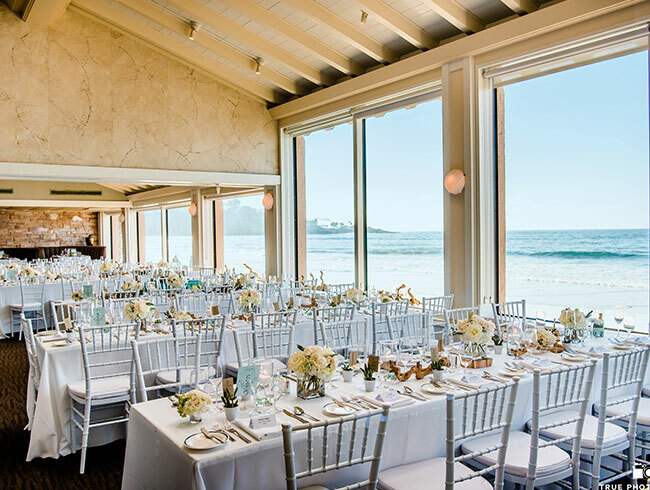 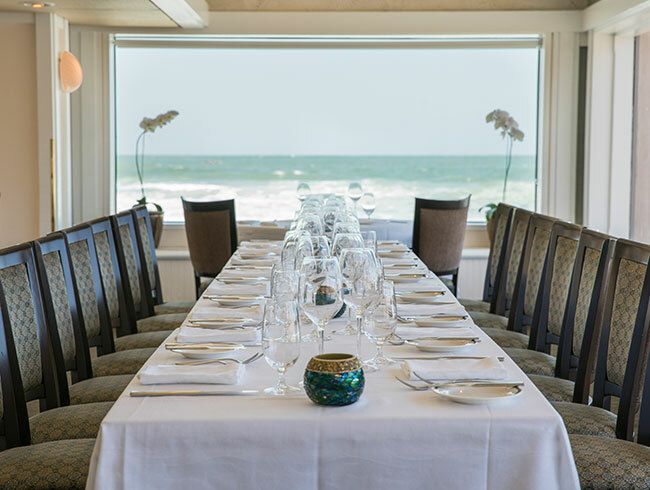 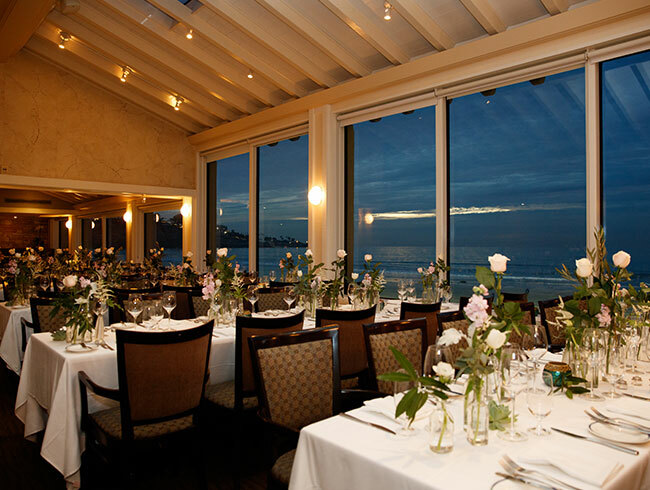 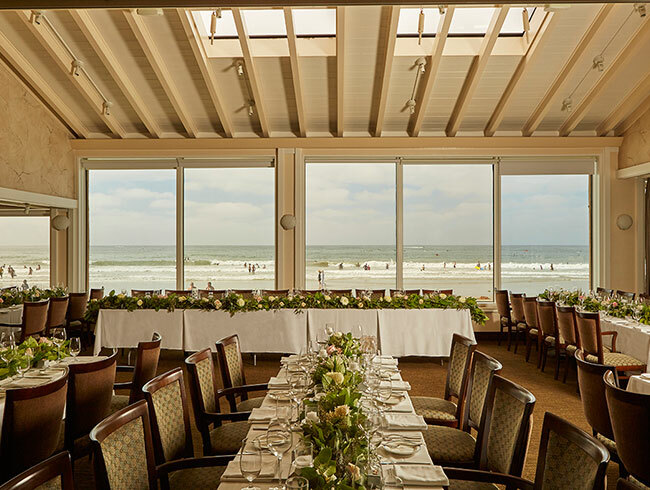 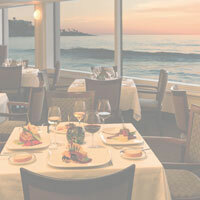 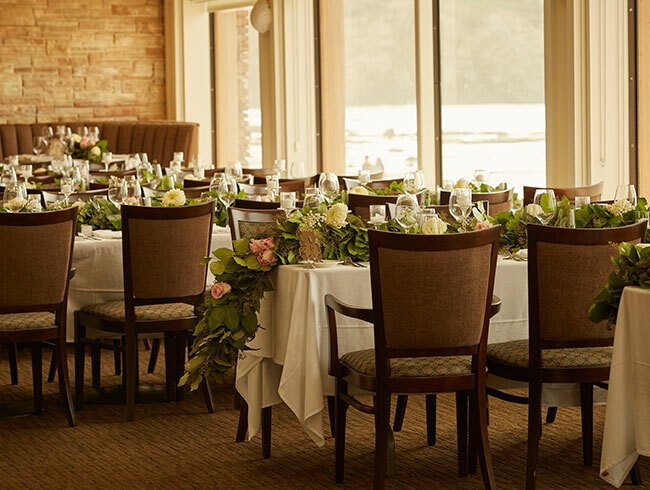 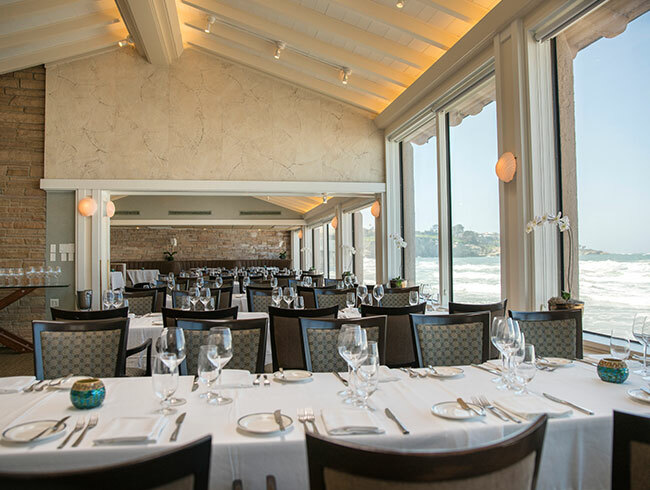 Plan inspired business gatherings from small dinners to large company receptions and gaze out among the waves as your guests enjoy a timeless tradition along the La Jolla coast.